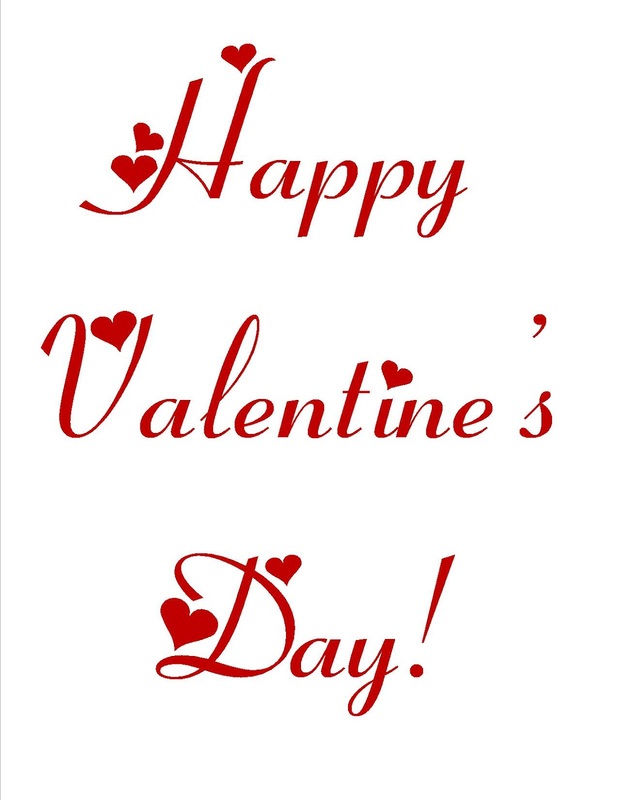 I hope you are all having a marvelous day! 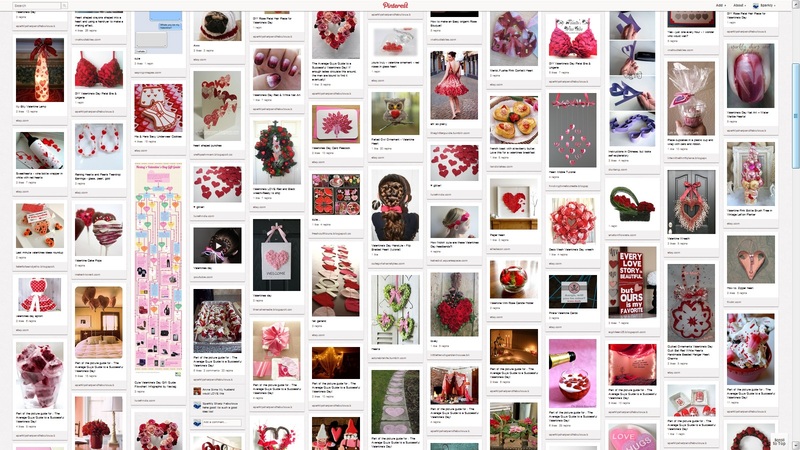 I cannot believe how many pins I ended up with on Pinterest, just for Valentine’s Day. I think it is safe to say I am still a Pinterestaholic! Crazy! And I thought I was showing restraint by not pinning EVERYTHING I saw! 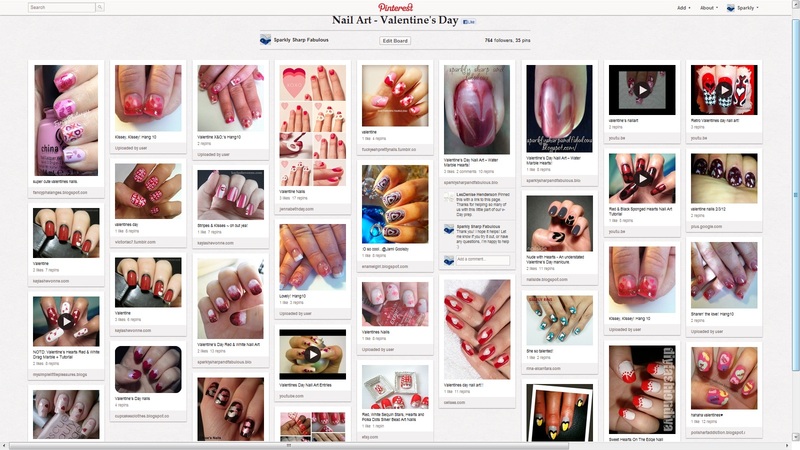 I think they will serve as great inspiration for anyone looking to take a DIY approach to their Valentine’s Day. There are plenty of resources on there, that’s for sure!